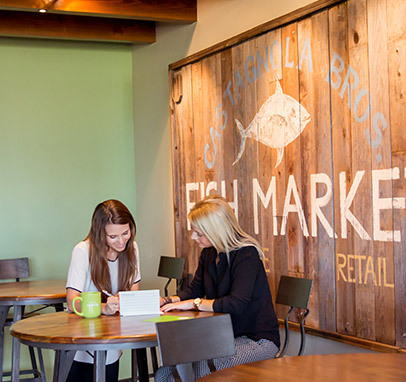 We are always on the lookout for qualified individuals to join the MedBridge team in Santa Barbara. We also hire qualified office and medical professionals for our surgery centers and other client facilities across the state. If you are interested in any of the positions below, please follow the links below to apply via Indeed. Generous time-off package– Employee time off includes 3 weeks’ paid vacation as well as paid holidays, personal days and sick days. Excellent health insurance– Provided insurance includes medical, dental, vision and life. Alternative Transportation Incentive Program– A program that rewards the use of “green” transportation methods, such as carpooling, biking, walking, etc. Location– We are conveniently located in the “Funk Zone” of Santa Barbara, blocks from the beach and downtown. Physical Energy Program– Employees enjoy up to 90 minutes per week of paid time for physical activity. 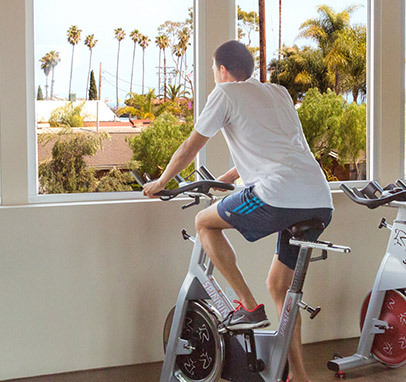 In-house gym– We have our own gym with an ocean view, and employees also enjoy access to Pilates, Yoga and Cryotherapy at one of our partner’s state-of-the-art, on-site facilities (discover more at TheLabSB.com). Corporate social responsibility– We are proud to be able to donate employee time and give back to our community, using our time and talents to directly impact both schools and local non-profits. Monthly social gatherings– Events include monthly birthday celebrations, various holiday celebrations, an annual block party and a staff retreat. 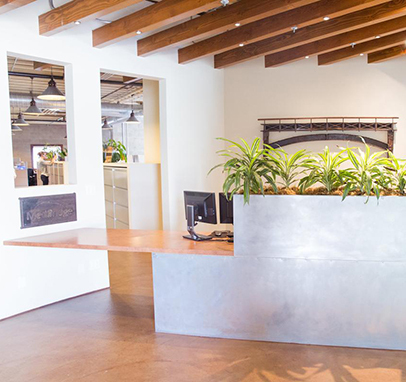 We cultivate an environment that values collaboration, innovation, integrity and a strong work ethic. MedBridge is committed to enabling physicians, nurses and professional staff to provide exceptional patient care. We accomplish this through our dedicated employees, who build and maintain client trust through their integrity and excellence. 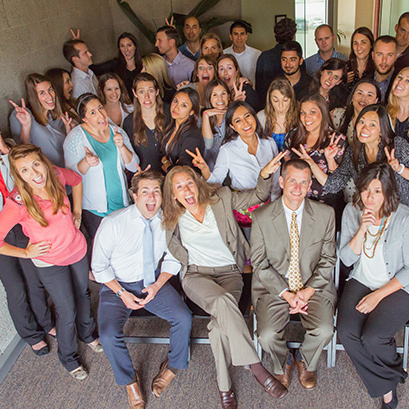 Our talented people set the MedBridge name apart from our competition and secure us as a leader in the health care industry. We pride ourselves on investing in our employees, providing them with excellent perks and benefits while creating a culture wherein they can enjoy what they do while also being proud of the company for which they do it. Mentoring & tutoring – We have a particularly large heart for youth and education. Therefore, we partner with local schools and encourage employees to spend company time tutoring students for a few hours each month. School beautification projects – Martin Luther King Jr. Day provides us with another opportunity to support education. 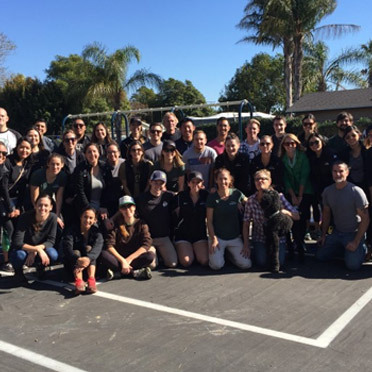 We honor MLK on his holiday each year by partnering with local contractors, painters and landscape designers to beautify a Santa Barbara school campus.